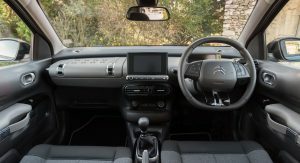 After receiving a facelift last year, the Citroen C4 Cactus is now in for a significant makeover, with a new generation believed to arrive in 2020. 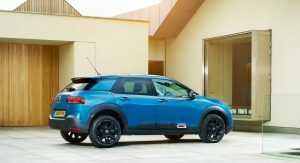 The compact crossover will transition from the PF1 architecture of the current iteration to the new CMP (Compact Modular Platform), reports Autocar, which will be shared with other PSA products. 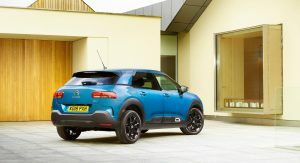 This will allow the new C4 Cactus to benefit from electrification. 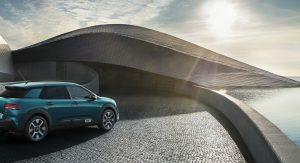 And it seems that the French automaker will go all-in with a battery-electric version of the car. 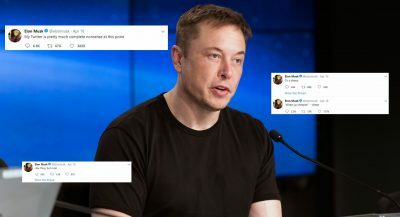 Thus, the next-gen will become the brand’s second zero-emissions vehicle after the Mitsubishi i-MiEV-based C-Zero. 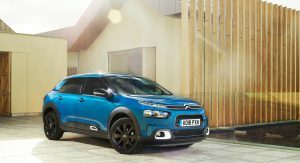 Electrifying the C4 Cactus is part of PSA’s strategy of offering either a plug-in hybrid or a fully electric version of all new Citroen, DS, Peugeot and Opel/Vauxhall vehicles starting next year. 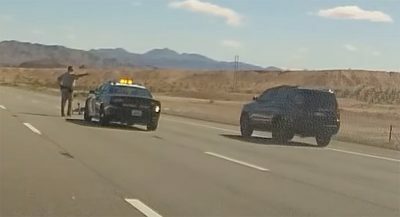 Details about the compact crossoverremain unknown at the time. 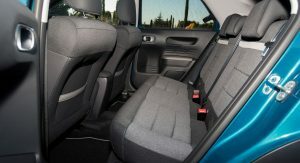 However, it will also be available with internal combustion engines from the Puretech petrol and BlueHDI diesel families. 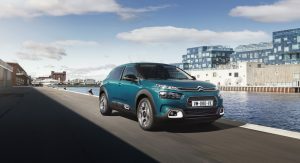 Before presenting the new C4 Cactus, Citroen will allegedly lift the curtain of two concept cars next year, at the Geneva Motor Show and Shanghai Auto Show, respectively. 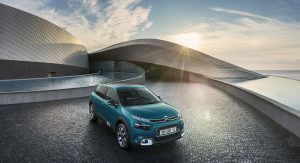 The first one is described as being “as important to Citroen as the 2CV” by Arnaud Belloni, Citroen Senior VP of Global Marketing and Communications, who said that “it will be for city dwellers”. Offering a glimpse into Citroen’s autonomous ambitions will be a second show car. 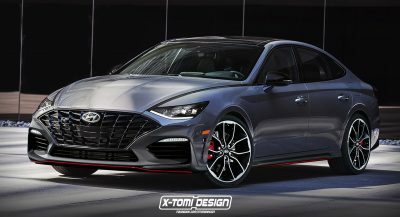 It’s still too early to tell whether it’s based on a production model, and if it uses an electric powertrain, but we should find out all the details next April, when it will be unveiled in Shanghai.